Adaptive Insights helps business units, divisions, and subsidiaries of Fortune 500 companies plan and budget faster, and provide accurate plans and forecasts both internally and to the corporate office. Our cloud-based corporate performance management (CPM) solution enables agile planning—without requiring IT resources. Watch Marc Powers from Boston Scientific talk about how using Adaptive Planning is making their Finance team more strategic and responsive to their organization. Read about their experience retooling budget processes and earning a 300% ROI compared to using an on-premises CPM solution. Our cloud-based corporate performance management (CPM) suite makes it simple for business units and divisions to move away from spreadsheet-based processes that can be time-intensive and error-prone. The Adaptive Suite can be deployed rapidly and often results in a total cost of ownership (TCO) that’s more than 75% lower than traditional on-premises planning and forecasting solutions. 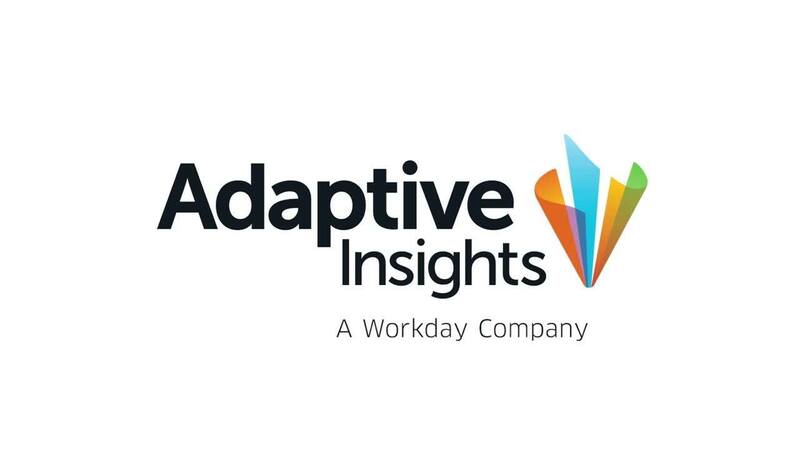 Adaptive Insights offers flexible multi-instance technology that allows business units to create their own autonomous planning models to reflect their diverse business requirements while maintaining a consolidated perspective for the corporate FP&A function. The result? More accurate forecasts and more tailored reports across divisions and subs. Reduce the costs associated with post-merger integration and new initiatives. Move new sites and newly acquired organizations off spreadsheet-based processes and onto the benefits of cloud-based budgeting, planning, and modeling. Adaptive Insights’ intuitive dashboards allow managers to easily visualize and monitor KPIs, while our powerful reporting software ensures that new organizations can provide detailed, accurate management reports to corporate in a timely manner. To give you maximum flexibility, the Adaptive Suite integrates with a full range of ERP systems, from Sage to Microsoft Dynamics, and Oracle Financials to SAP. Divisions can integrate data from enterprise data warehouses into Adaptive Insights, and then push their financials and plan data into the financial consolidation and planning systems at the corporate level. Get a personalized demo to see how we can help your divisions, remote operations, or subsidiaries. We’re not just selling widgets—we have different markets and energy segments we serve, and Adaptive Insights models each business segment, giving us all the analytics and KPIs we need to quickly move through data to do analysis. Have a specific question about how we've helped other divisions or subsidiaries? We’re standing by to help.